According to a management summary of the meeting, the members approved the staff’s proposed 2017 budget policy statement, which provides guidelines that the staff uses to develop the revenue and expense estimates for the SSA’s 2017 operating budget. A preliminary budget will be presented to the board for discussion in September, with approval of the final version expected in October. The budget policy statement requires the staff, among other things, to identify significant terminal repairs and maintenance that will be needed. There was also a discussion of fuel prices, one of the SSA’s more significant operating expenses. The members approved the SSA’s 2016 nonunion personnel wage and salary program, which will provide for an aggregate 3 percent increase in the total budget for all unrepresented employees’ salaries. The board members also conducted their evaluation of general manager Wayne Lamson’s performance over the past 12 months, and voted to increase his salary by 3.5 percent, effective July 1, 2016. In other business, the members reviewed SSA operations over the long Memorial Day weekend. 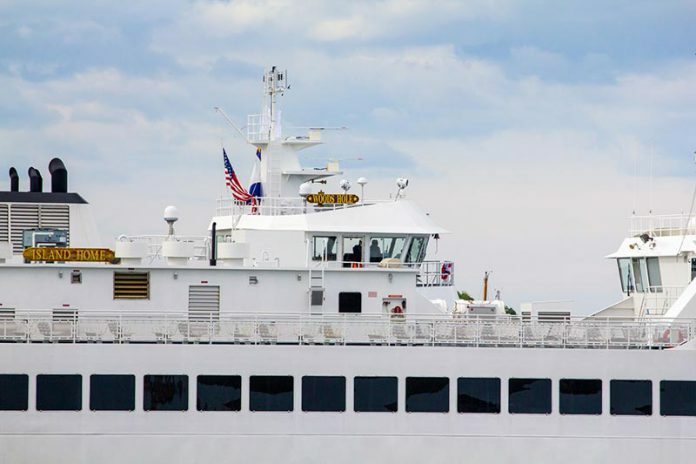 One bit of information is that the SSA carried 4.2 percent more passengers on the Martha’s Vineyard route in 2016 than it did last in 2015. 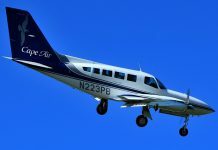 The Nantucket passenger count was also up. The next regular monthly meeting of the SSA’s board is scheduled for 9:30 am, on Tuesday, July 19, at the Oak Bluffs Public Library.